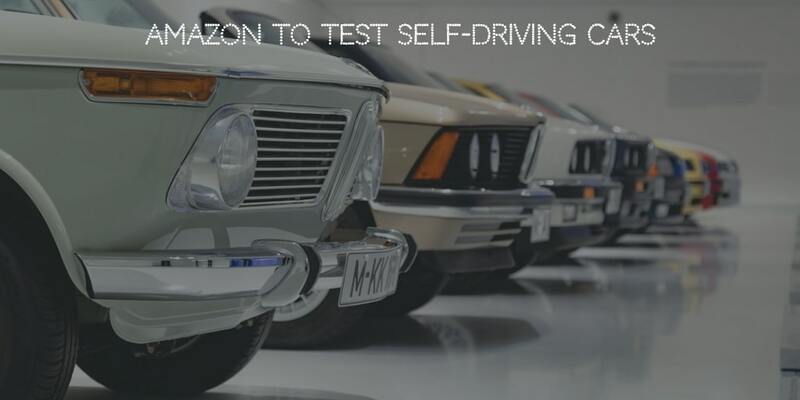 As surprising as it may sound, Amazon is the latest company lately experimenting with self-driving cars. That being said, the tech giant is not looking to replace passenger cars like the Alphabet's Waymo or Zoox but is working on a shoebox-sized self-driving car. 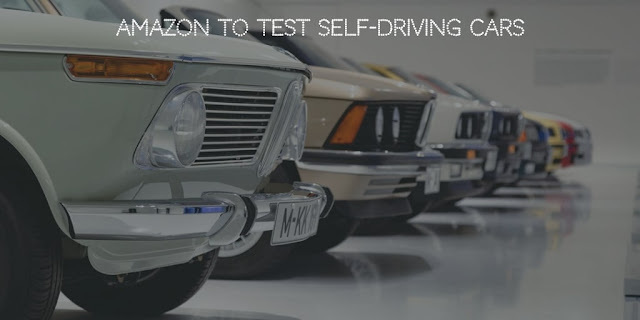 If we take a look back at Amazon's annual cloud computing conference which took place last week, it unveiled DeepRacer, a 1:18th scale model which developers can work on and teach it to drive using machine learning models to compete against other cars. Amazon is reportedly selling the toy car for $399, with Andy Jassy, who is the chief executive of Amazon Web Services, saying that DeepRacer is working towards the goal of making machine learning available to the masses. The toy is designed to help developers work on the concept of reinforcement learning, a process which makes use of trial and error process to reward the software to master some complex tasks. “If you really want machine learning to be expansive across companies, you have to find a way to let everyday developers build machine-learning models and put them in production,” he said in an interview with the Financial Times. The company expects to gain millions of customers from its machine learning and artificial intelligence business in the upcoming years. with various firms making increased use of tools such as facial recognition, language processing, forecasting, and deep learning models, said Mr. Jassy. “What we saw 18 months ago was that almost every conversation we had with enterprises had at least a 15-minute segment where they would ask, ‘How can I start using machine learning in my business?’” he said. “All those applications, they all have data, they all have storage, they all have security, they all have to compute associated with them . . . [machine learning] drives all the core building blocks,” Mr. Jassy said. Amazon is striving to stay leaps and bounds ahead of its competition, which comes from two companies, namely, Microsoft and Google. It intends to do so by providing developers resources to develop the underlying framework of both Machine Learning and Artificial Intelligence. Thanks to their initial efforts, AWS has held the position of being the leader in the cloud market, which largely comes due to their early investment in storage and computing.